Contact us today to help with your ADA Door Compliance. Our technicians are on call 24 hours a day for door emergencies. We can assess your needs and come up with unique solutions to your particular problem(s). We specialize in finding the best solution to each-and-every problem rather than choosing the least expensive option. That typically results in your long-term costs being less and your product functioning more efficiently and to your satisfaction during its useful lifetime. Door Specialties stocks a wide variety of ADA hardware and low energy operators. A large part of our strategy is to stock ADA hardware to address challenges as they arise. 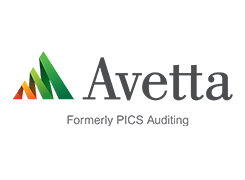 ADA requirements often change necessitating constant monitoring to assure continuing compliance. Door Specialties monitors those changes so we can consistently meet the needs of our customers. 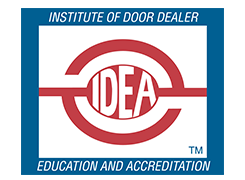 Door Specialties has the experience to make sure all doors meet the ADA guidelines and we’re always available to address your questions. 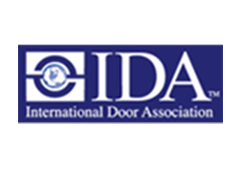 Contact us today for your ADA Door needs.